I also received the most beautiful necklaces from Turquoise & Tobacco this week (my very first items of jewelry from this brand!). They are so divine. The cow skull one is my favorite (of course). Be sure to check out their collection. It’s a wonderland of leather and western inspired motifs. Basically right up my alley. More escapes to my mountain home coming soon. Sending you love from my Wild & Free office nearly buried in feathers and shells from orders. 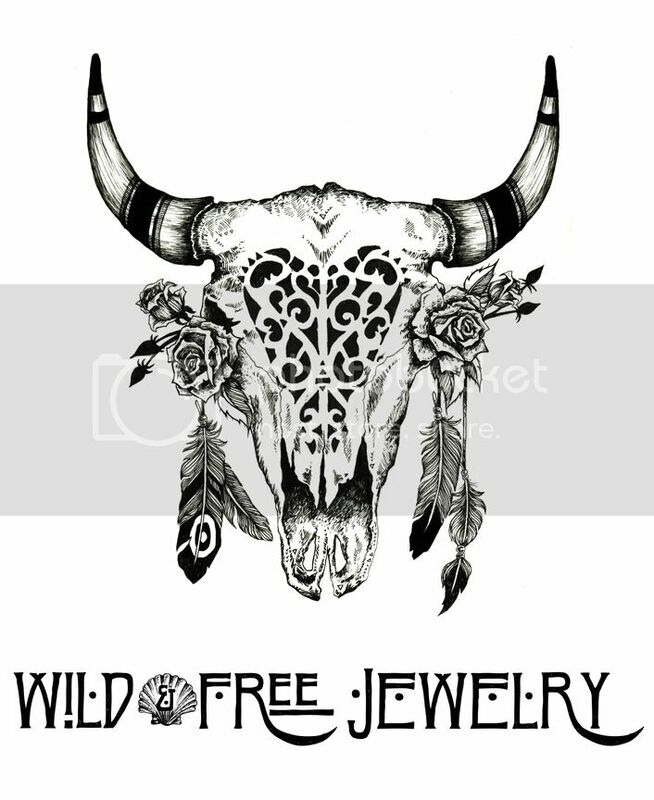 Posted in the wild & free blog and tagged corina brown, the native soul, turquoise and tobacco, wild and free, wild and free blog, wild and free jewelry, wildandfreeblog, yireh, yireh hawaii. Bookmark the permalink.